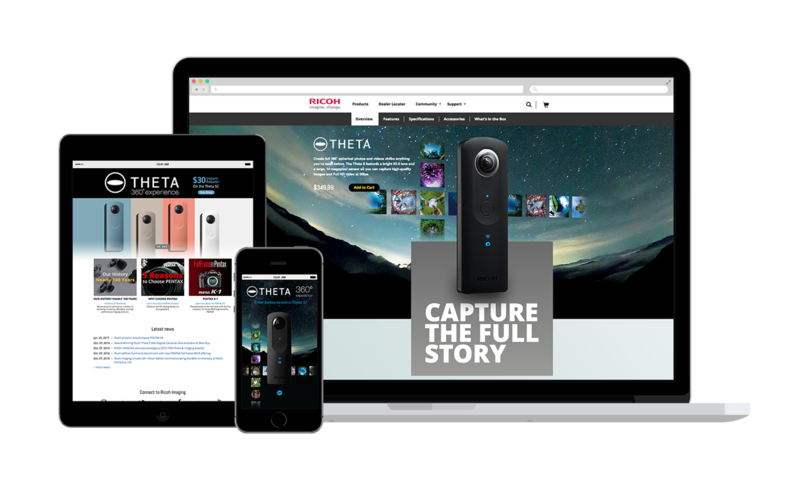 As Ricoh Imaging’s agency of record, we were tasked to overhaul their marketing program, starting with their website. After we built and launched this powerful new eCommerce platform we supported the brand with additional materials. 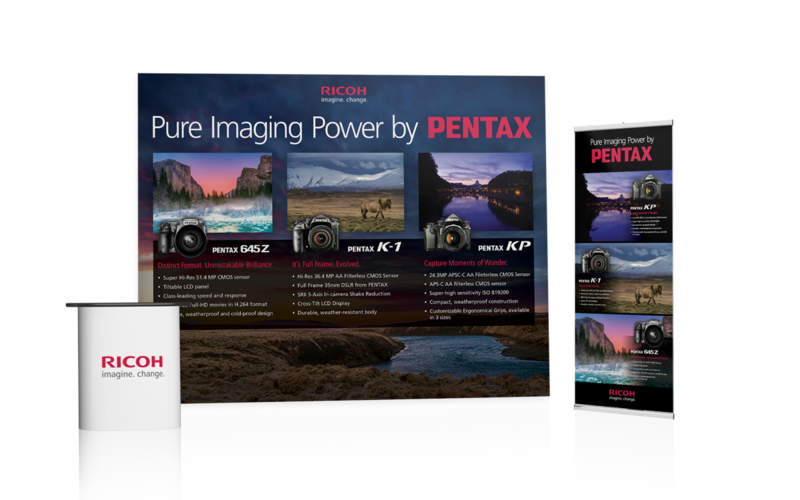 We created everything from print ads, brochures and animated web banners, to microsites, interactive emails and trade show displays. 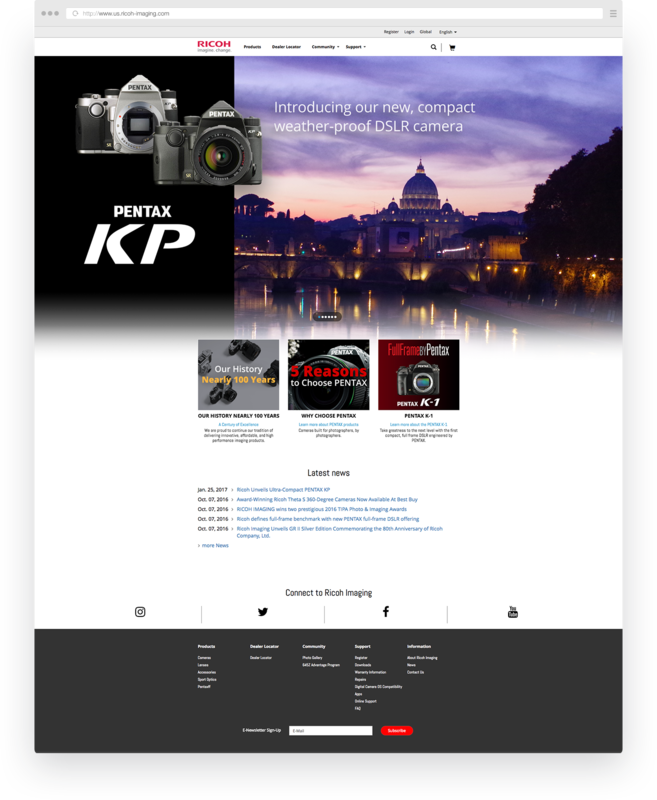 There’s also an app in the works, as well as new functionality for the Joomla-based website. 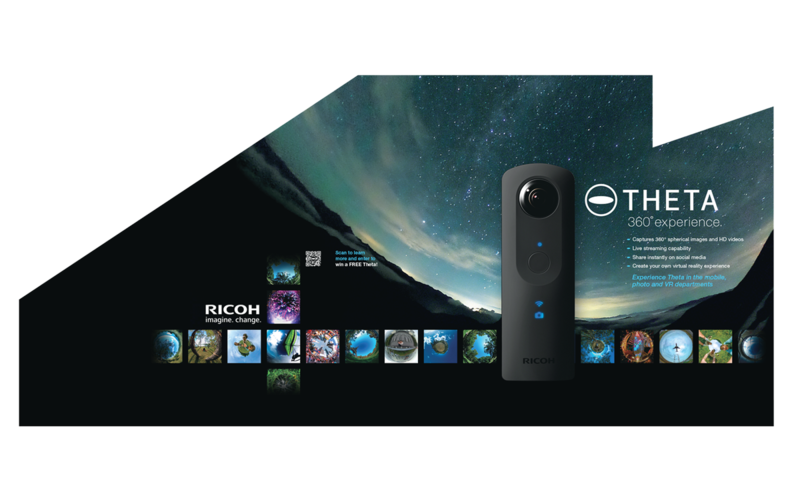 The Ricoh Imaging homepage is the first point of interaction for customers, so we constantly update it with the latest products from Ricoh Imaging and content we create. 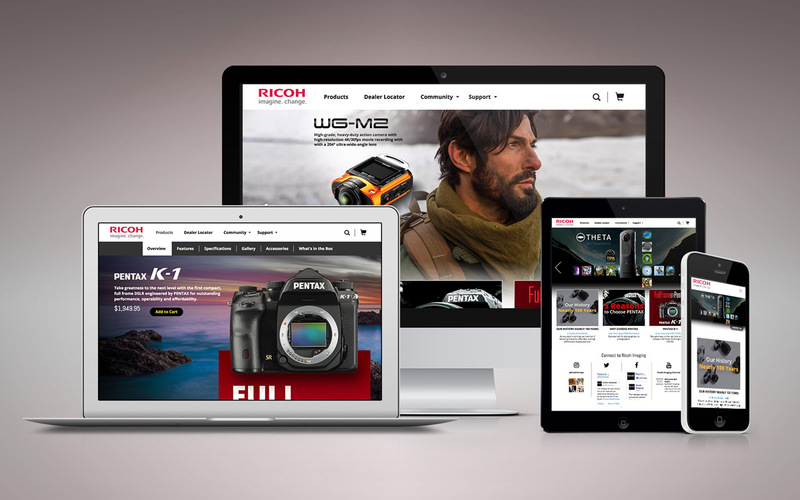 We built rich content pages for Ricoh’s hero products to highlight their essential features and promote sales. Each page follows a distinct template, but the content in each instance was created by us and is totally unique. 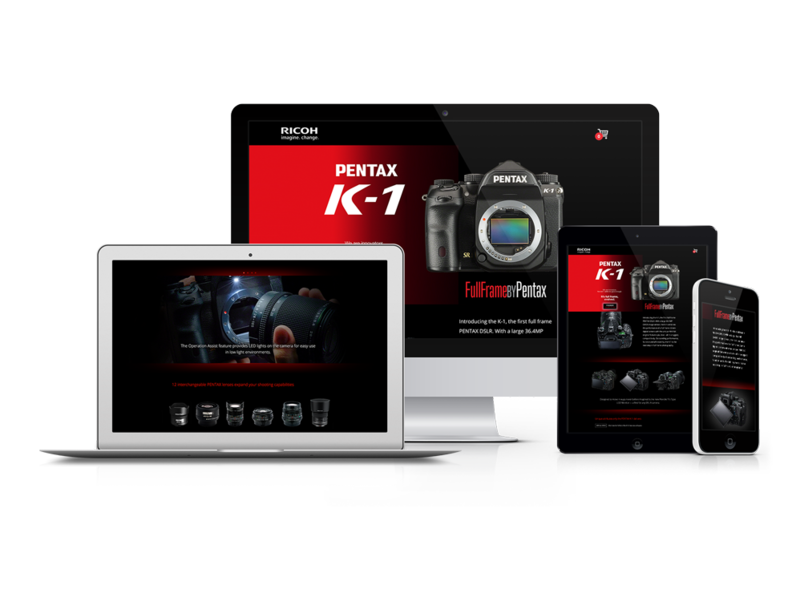 For product launches we create additional web-based assets to generate even more awareness. 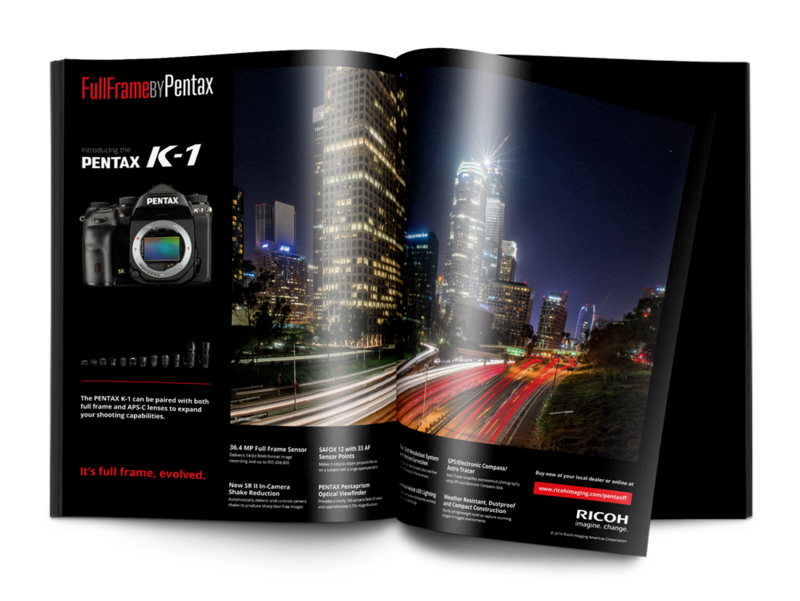 We created this K-1 microsite as a kind of ‘advance brochure’ that allowed people to interact with only this latest Ricoh product. 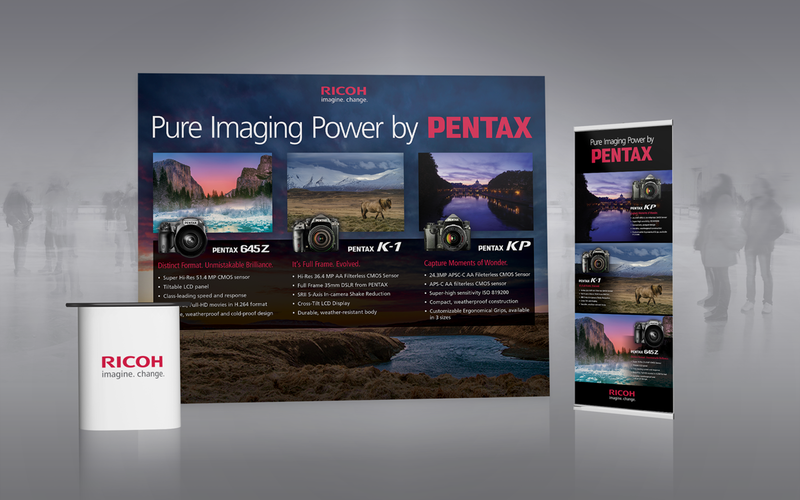 When Ricoh Imaging releases a new product, we create a launch-kit to support it and increase initial sales. 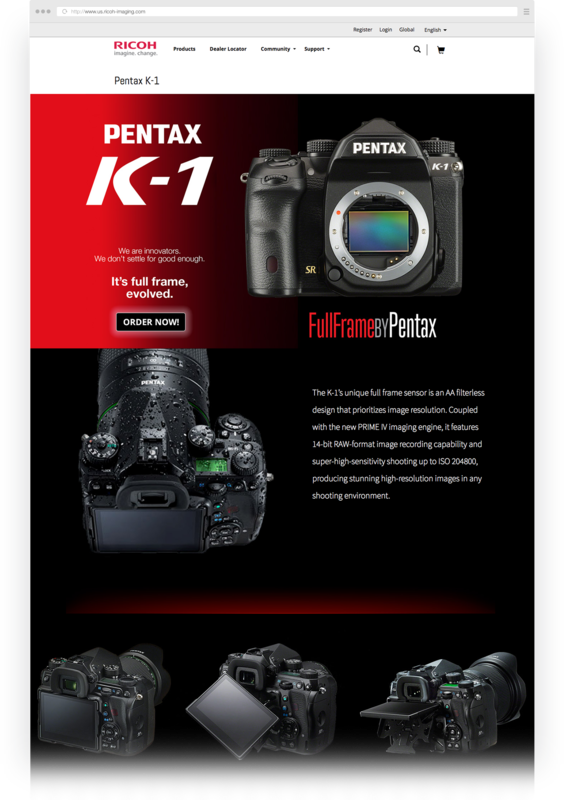 From microsites and salesperson marketing assets to brochures, email blasts and banners, we make sure that every product launch has an edge. 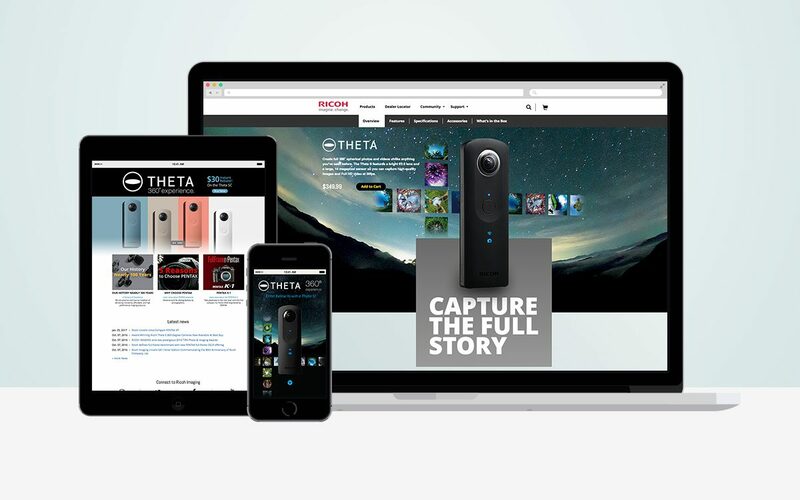 THETA is an established product category that needed a boost. 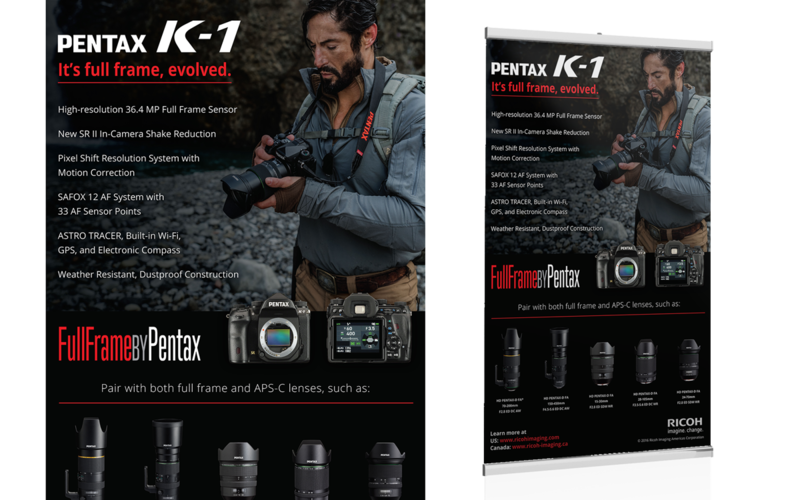 We executed a rebrand to make the product more appealing to American audiences and promoted it with new product webpages, microsites and print materials. 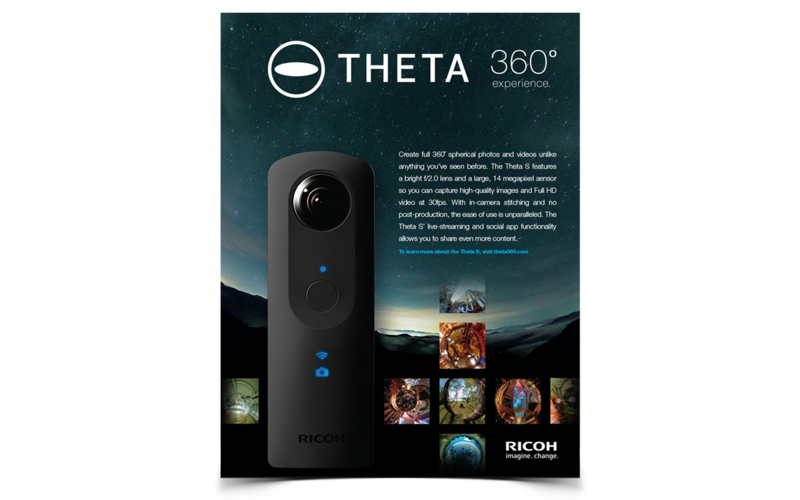 As Ricoh Imaging expands its reach, they needed reusable tradeshow collateral to help their marketing endeavors. 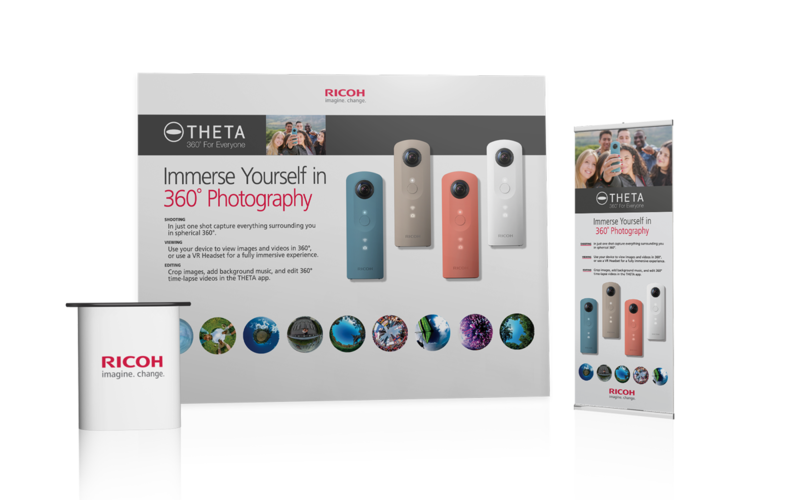 From huge displays and banners to podium wraps and print pieces, we provided a comprehensive tradeshow kit at the brand level as well as for product-specific content.